Every culture has its own special traditions and reasons for celebrating. At first glance these practices seem quite different from each other, but they are actually much more alike than most people realise. In Celebrate! readers travel to communities near and far and explore the essence of celebrations the world over. 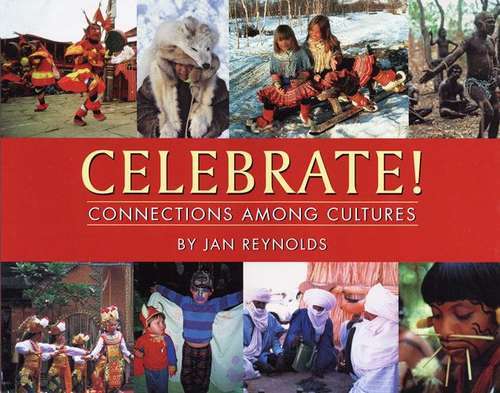 With striking photographs and engaging text, photojournalist Jan Reynolds presents a refreshing look at the similarities among cultural traditions around the world.